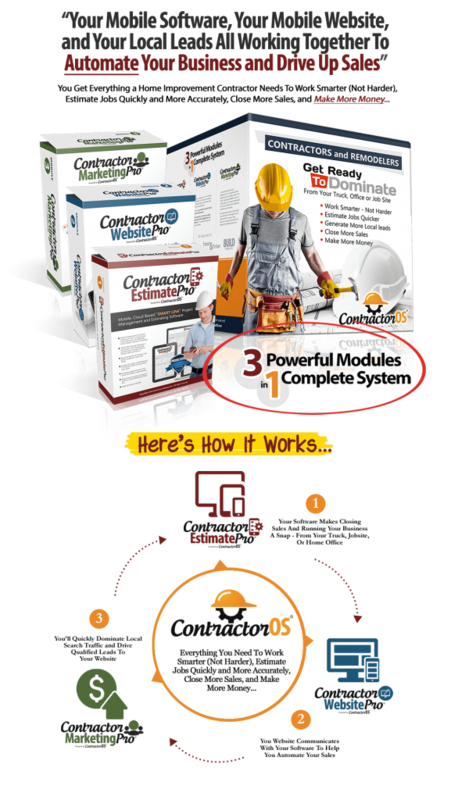 How has ContractorOS changed the way you personally run your contracting business today? – Customer expectations are higher than ever and competition is fierce. You need to be able to offer the best customer experience, show your customer that you’re a real professional and that you run your business efficiently. That tells them you’ll run their job efficiently too. That instills confidence.